Pharmacy Marketing & Sales Platform to Expand Business Worldwide for any Pharmacy. 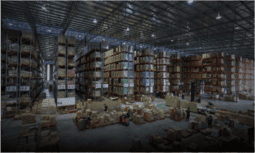 How to Expand Pharmacy Shop Business in 2019? 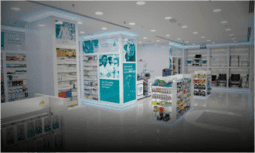 EMedStore is the Best Solution for Your Pharmacy Store to Reach The Global Market. Claim your Online Pharmacy App Demo Now! EMedStore is an Application and Website Development Company for the Pharmacy where we develop app to receive payment online, the display offers to all customers, to send an automatic reminder for monthly medicines, patients can send prescriptions via app & many more to get in touch will all customers from anywhere all the time. 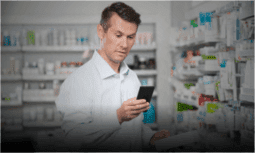 EMedStore is well ROI proven ready-made Business App & e-commerce Website Development Company for Pharmacy to deliver pharmacy app or pharmacy website within 5 days with Your Pharmacy Name. 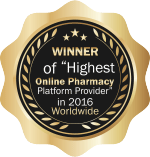 EMedStore is a pioneer and market leader worldwide by developing the highest online pharmacy portals. 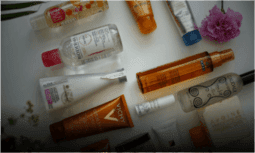 Most of them are customized as per the different country's government rules and regulation as per pharmacy market operational work. EMedStore is the Best Medicine App and Website Development Compnay which Develop Online Pharmacy Applicatiopn for Medical Store to get online medicine orders from all chronic patients by medicine refill program from anywhere 24 hours. 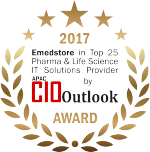 EMedStore is an Awards Winning Pharma IT Company in the field of Website and App Development for Pharmacies. If you are looking to expand your Pharmacy Business, EMedStore is the Online Pharmacy Application Development Company and a right place for you. With EMedStore, you can Develop Medicine Delivery Application that will help you in expanding your reach to the international markets. So, Create an Online Medical Store App for your Pharmacy made by EMedStore and make your business reach the worldwide markets. EMedStore, with the best medicine selling an app, offers you an opportunity to take your business to every nooks and corner of the world. When you get an Online Medicine Shopping App made by EMedStore, you take the first step towards going beyond physical shops and doing your business online! Why Online Pharmacy Mobile Application Requires? Online pharmacy is one of the fastest growing industries in India & Asia. Nowadays, people started buying medicines online because of to order for medicines through a few clicks rather than taking a trip to a drug store. Establishing your pharmacy early as an online pharmacy solution provider will help retain existing customers, attract new customers, and differentiate your pharmacy from your competition. It is the next frontier of marketing for pharma business. Most of the big players of pharmacies sell everything from prescription drugs to health-related products which are legal outlets that safeguard all traditional procedures related to drug prescription. Mobile users also submit orders more frequently. EMedStore is the perfect medicine app for sale online medicines and healthcare products from any online medical store or online pharmacy shop. Online medical store and online pharmacy shop business are growing 20% to 30% month on month as 9 out of 10 chronic patients want medicine at home and for that using medicine delivery app. Start your "Online Pharmacy" to grow your business worldwide with EMedStore Pharmacy Application Development Company & eCommerce website Website Development Company. As a being Online Pharmacy application development company, We offer a plethora of services to help you take your business to the next level by developing online medicine order web applications. If you run a pharmacy and hope to grow it and take it across borders, we help you with a complete healthcare App development. Moreover, we do not restrict our services only to online pharmacy app development but go beyond it like for innovative pharma business app according to your pharmaceutical business pattern. Moreover, we also offer to develop a more profound medical application with online pharmacy along with doctor's appointment facilities as well as lab tests. This all-in-one medical App helps you offer all kinds of services to your clients. Thirdly, we have the B2B App or website services that focus entirely on helping suppliers and stockiest to reach out to medicine shops and pharmacy chains without any hassle. Again as an Online Pharma application development company, we have a special online medicines app that helps the Pharmaceutical companies to reach out to doctors and also allow you to send them notifications regarding new and upcoming drugs and much more. 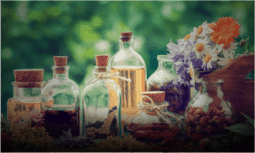 We don't even leave out homeopathy and herbal pharmacy companies and offer then our best medical Apps. Lastly, we have apps for OTC, Naturopathy and even beauty and cosmetics medical Apps for Android so you can reach out to a wide arena of customers with different types of requirements. 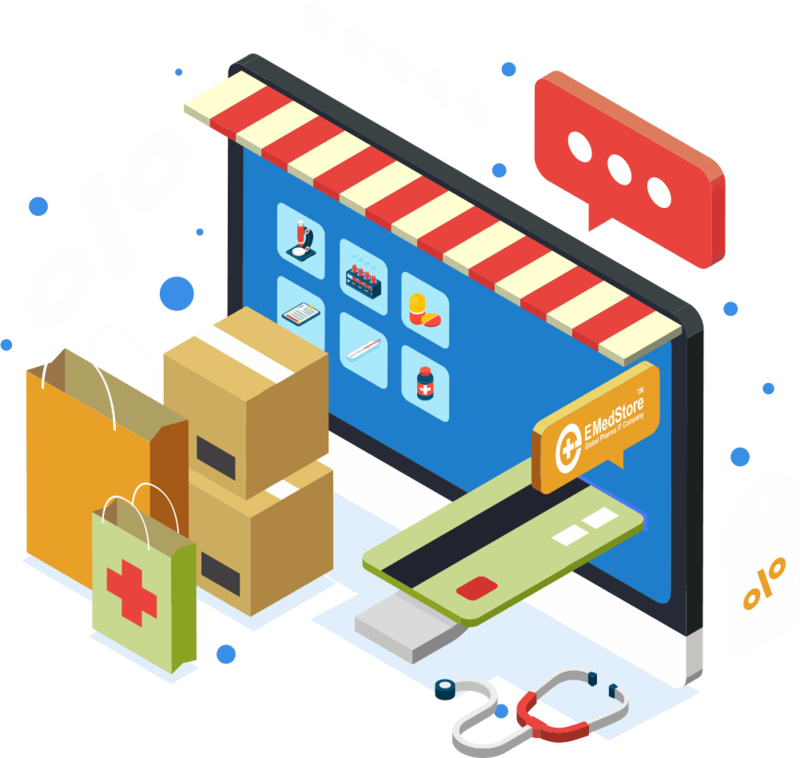 EMedStore is the market leader and the pioneer in developing the system of online medicine shopping App in India. 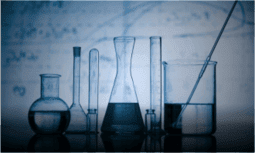 We were the first company who came up with the concept of developing a company dedicated to pharmaceutical companies. 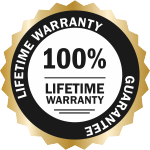 We have hundreds of satisfied customers across the globe. Our testimonials testify the dedication and hard work that we put in to develop online pharmacy Apps for all our clients and are available for them whenever they need any assistance and support. 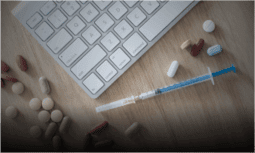 Moreover, we are a group of experts who know all about government regulations regarding pharmacies in all the countries to we ensure that you adhere to these regulations while taking your business online. As a pharmacy company, you will have to follow all the regulations given by the government in your respective countries; therefore, we take extra care to help you with adhering to these guidelines. Hence, you can be stress-free and be sure that you are safe from the side of the government and laws. So, what are you waiting for? Drop us a text or call us to get a demo soon! We offer a plethora of partnership models to our clients. When it comes to Medical Application Development, EMedStore has a knack for it and knows how the needs of the clients vary based on their individual business models, geographical locations or other factors. We use to understand that some of you prefer to work individually with minimal support while other clients prefer that we take care of all intricacies related to the Medicine App that we build for them. In the fixed cost model system, we start with a needs assessment in order to understand your requirements. After an in-depth analysis of all your requirements and the time estimate, we offer you the best possible quote to finish your work. From the very start, you can tell us everything that you need, and we will offer you a fixed comprehensive quote. We do it so that you know the exact price and can allocate your budget accordingly. We have a third model for all those who believe in swift action and do not like to wait. 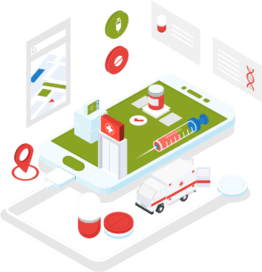 In this model, we offer you with a team of experts including developers, designers, projects manager and everyone who play an important role in developing your entire healthcare mobile App. You can opt for this partnership model if you are on a time crunch and want to optimize all the resources in minimum time. You will be very happy with the results and with our dynamic team that doesn't take much time to adapt to the needs of the clients. Let's Discuss for your Project Plan! There are more than enough reasons to convince you that you must select us as your partners to help you gain online presence with the help of an online pharmacy App as well as an online pharmacy website. There are the two essential things that you need in order to start the journey of your pharmacy in the online marketplace. These are the necessary components, but they are not enough. You need to also know the details of online marketing and positioning in order to make your online pharmacy reach to the masses. This is where EmedStore stands out. We don't just offer you the tools to have an online presence but also help you with the necessary marketing strategies to help you stand out amongst your competitors. We also understand the government regulations and compliances so when you are getting your mobile healthcare applications from us, you can be tension free because we will follow all the rules regulations and compliances laid down by the government. In short, when you avail of our services, our relationship would not just end after the healthcare App development or the healthcare website development for you. Rather, it would merely be a beginning of our fruitful relationship. We take responsibility for our products and services. Therefore, we prefer to go on with you for a few more years after developing the online medicines delivery App for you. We run the App in its beta version and let you take charge during the testing period. During this time, we take care of any bugs or errors that might arise in your App or website. After the final app is delivered to you, we keep in touch, and if you sign up for it, we even assign one person dedicated to your app and website for as long as you want. This person would take care of any errors or bugs that might arise in case too many people start online shopping on your pharmacy app at the same time. Moreover, we also assist with marketing strategies and techniques. As already mentioned, we are a unique App development company and service provider who also gives you an option to avail our marketing services so we can optimize your website and app in a way that it can reach out to more people in the web world. This is what we mean when we say that our relationship does not end merely by developing and delivering your medicine order App or medicine order website but goes on for a very long time. Are these not reasons enough? Give us a call, and we will tell you more! "EMedStore helps me to make my business cashless and get new orders easily even in my small town"
"Within 5 days, I have started my "Online Pharmacy" to expand business in entire India with EMedStore team"
"Best online pharmacy developer at affordable price happy with EMedStore. 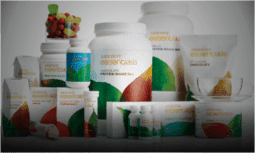 Easy to use, gain more customer day by day."